Joe joined Team Resources, Inc. as a officer/shareholder in 1997 when Team Resources acquired the sales staff of Andover Realty. 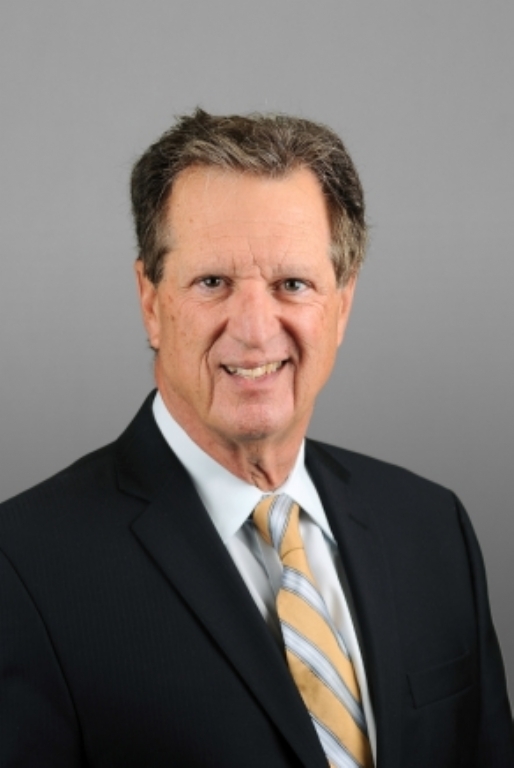 Joe had managed Andover’s New Jersey office for 25 years prior to that, giving him the opportunity to participate in the major growth of New Jersey’s commercial real estate market. Joe resides with his wife in Bergen County and has two grown children and three grandchildren.